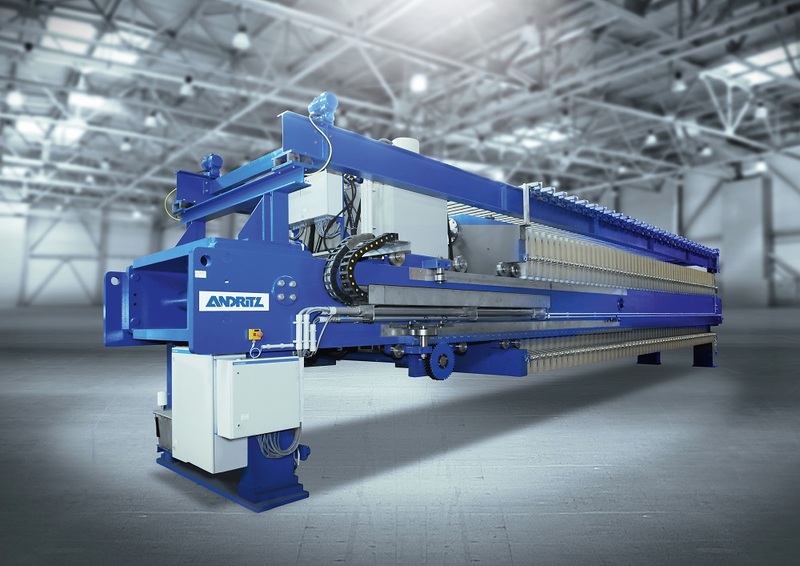 ANDRITZ Separation is the world’s leading separation specialist, with the deepest knowledge, broadest technical resources, and most comprehensive service solutions. For more than 150 years, we have helped our customers respond to the world's environmental, energy-resource, health, and nutrition challenges by leveraging our extensive knowledge to create, develop, implement, and service innovative separation solutions. By solving these fundamental challenges, we create lasting value and drive growth across every industry we serve. Need to boost your throughput? Improve tailings treatment? Or maximize water recovery? Whatever your process demands might be, we ensure you have the right separation solution to achieve optimal yield and product quality at the lowest total cost of ownership. In the mining and minerals business, efficient separation can be a crucial competitive advantage. Sometimes it’s the age-old challenge of increasing dewatering throughput while preserving product quality. Other times it means drying with the lowest possible energy consumption, no matter what heat source is available. And finally, it means exploring innovative new ways to safely handle tailings or automate and monitor remote facilities. The mining and minerals industry demands unique capabilities from technology suppliers. 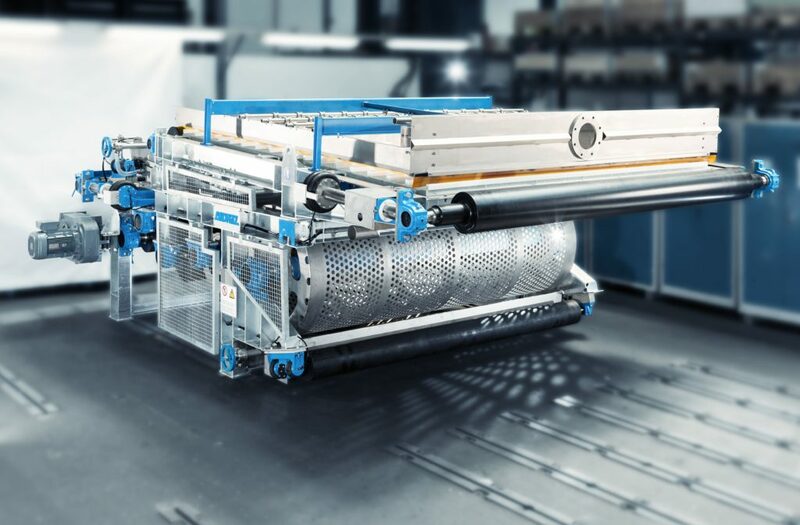 Starting with your process requirements and mineral characteristics, we provide an unmatched combination of expertise and technologies to master your separation, drying, and automation challenges. ANDRITZ systems are designed for the most demanding applications in mining and minerals processing. This includes some of the highest capacity technologies in the industry, from thickeners and presses to filters, centrifuges, and flocculent plants. Whatever your mineral characteristics and end product specifications might be, our pilot facility allows us to test, tailor, and optimize the ideal combination of technologies to meet your needs. Tailings treatment continues to be one of the fastest growing challenges in the mining sector. At the same time, environmental risks, space constraints, and water scarcity all need to be managed cost-effectively. Our complete range of individual technologies and turnkey solutions can be tailored to help you achieve your goals at the optimal OPEX or CAPEX for your specific operations. Higher dryness with lower energy consumption? Or, high specific throughput with the smallest equipment footprint? When it comes to finding the right tailings treatment solution, everything starts with your requirements. Based on the conditions at your site, we can recommend and fine-tune a solution that gives you the highest possible process efficiency. To ensure safe, trouble-free operations, our automation solutions range from upgrades of individual systems, including electrical, control, and instrumentation, to full automation of entire plants. For greenfield plants, we design and test against dynamic simulations in order to ensure error-free start-up. For upgrades and optimization projects, we can customize a complete range of engineering, simulation, control, and training solutions, depending on your local requirements. All of our installations are backed by the resources of one of the world’s strongest networks of separation specialists, with personnel available near you. As a partner of many of the world’s leading processors of iron ore, potash, coal, and more, every solution comes with a deep understanding of all the separation processes involved in even the most complex global operations. What’s your separation challenge? Ask your separation specialist!